These Kaiman goggles are very comfortable and provide great visibility. 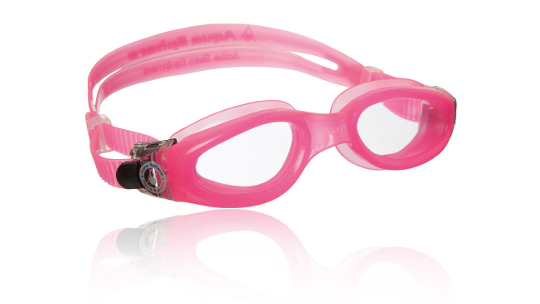 They are also an excellent competitive-style goggle that offers features superior to a traditional swim goggle. 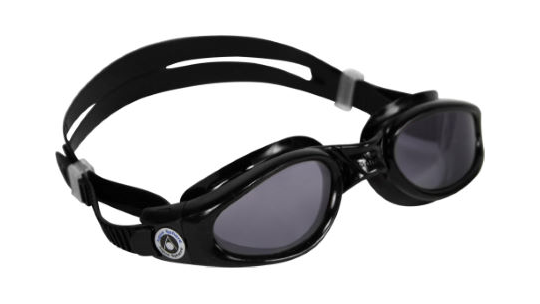 The Kaiman goggle offers features superior to a traditional swim goggle. Constructed of Softeril, the Kaiman also provides 100% UVA and UVB protection. Darker lens colours are great for sunny days, whilst lighter lenses are designed for low light conditions.